Fun, play and pleasure embody seaside Estoril, reflected in the logo of its flagship football club an easy hop from Lisbon by the Cascais coastal train. GD Estoril Praia (‘Estoril Beach Sporting Group’) run out in the yellow and blue of the local seafront, the club badge topped off by a blazing sunburst. 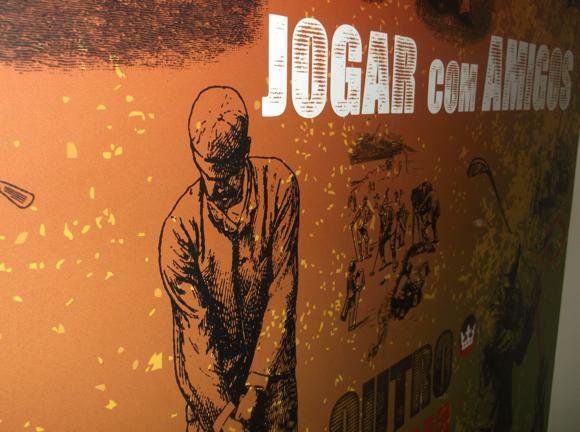 In fact, the club’s very origins link to the main leisure activities that made modern-day Estoril around the time of World War II. Home of Europe’s largest casino and expansive Tamariz beach, Estoril also hosted the Portuguese Grand Prix from the mid 1980s and mid 1990s. 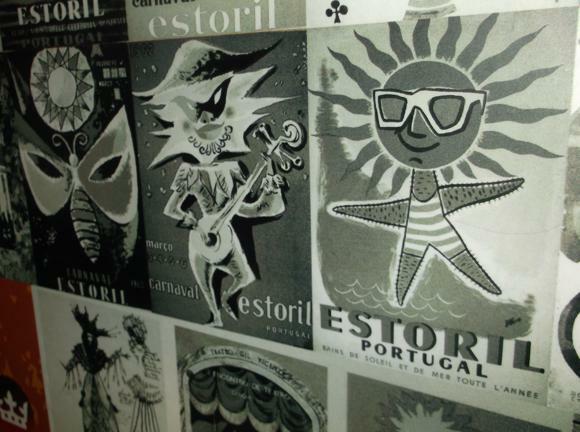 When it was all the rage, Estoril brought the fallen right-wing leaders of Europe to its nightspots, beach huts and casino. King Carol II of Romania, having fled Bucharest with train carriages full of gold in 1940, washed up playing the tables of Estoril. Former Regent of Hungary, Miklós Horthy, escaped here in 1950. 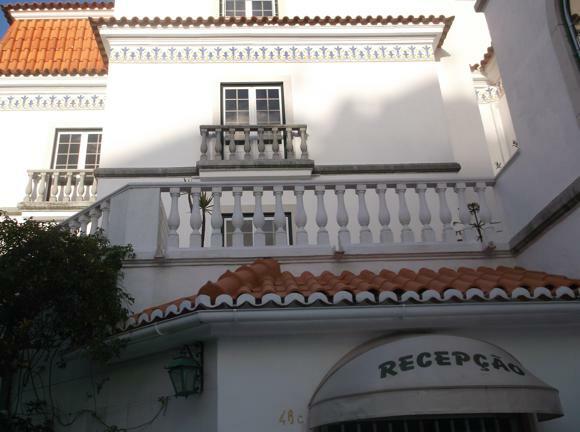 Salazar, Portugal’s Franco, entertained here at his summer house. 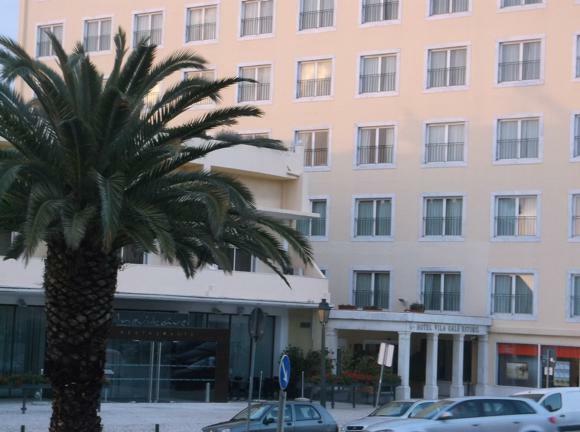 It was in these surroundings that Fausto de Figueiredo, who owned Estoril’s casino, its main international hotels and the railway line from Lisbon, pumped money into the town’s football club founded on the eve of World War II. 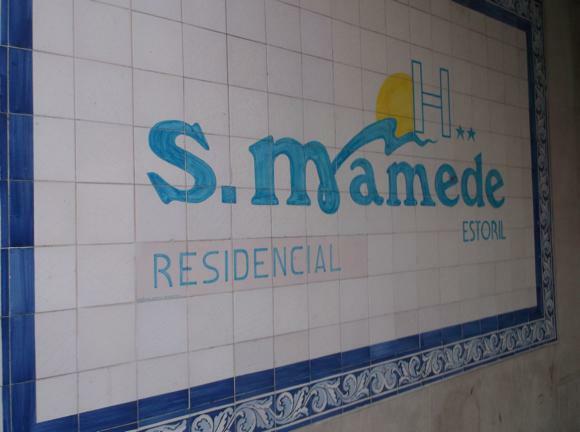 A major developer of local leisure and tourism rather than a politician, Figueiredo was a mover and shaker, mixing with the professors, lawyers and administrators behind Estoril Praia’s formation. 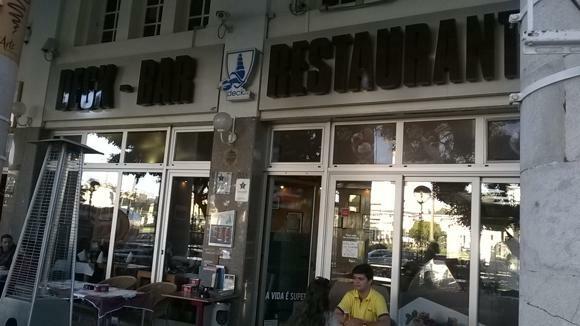 For him, a football club was just another attraction to bring people to Estoril. 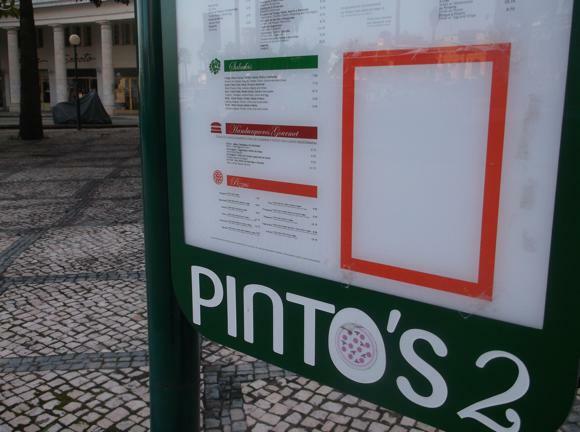 Initially, the Canaries suffered major losses to Portugal’s big clubs, spending more than two decades in the second flight before picking up in the 1970s. Currently, the club is enjoying the best spell in its history, qualifying twice for Europe in 2013 and 2014. Though the stadium is way up in the hills, a trip to Estoril for Primeira Liga supporter and holidaymaker alike means plenty of post-match beach fun – just as Fausto de Figueiredo envisioned it back in the 1940s. Lisbon’s Portela Airport is 7km (4 miles) north-east of the capital, 30km north-east (18.5 miles) north-east of Estoril. The airport is at the terminus of the red line of Lisbon’s four-line metro network, accessible with a viagem (€0.50) card. A single ticket is €1.40. For Estoril, change onto the green line at Alameda, then down to the terminus at Cais do Sodré. From there, a train leaves every 20min for Estoril (€2.15, 30-35min journey time). A taxi (+351 21 811 1100) from Lisbon airport should cost about €10-€15 to the capital and take 15 minutes. 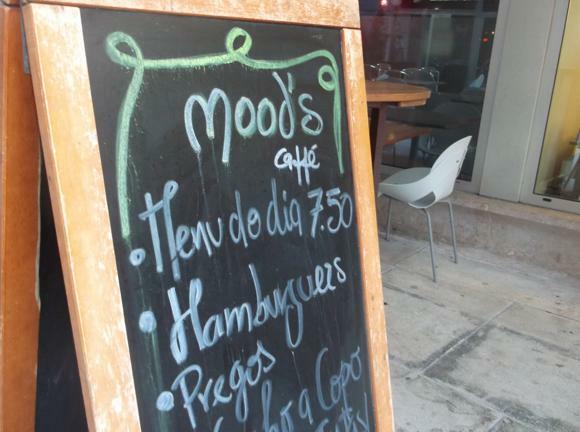 All the way to Estoril, expect to pay around €40. 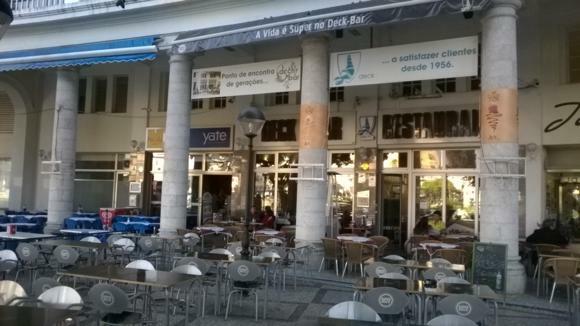 Estoril station is right on the seafront, close to most hotels and main bars. 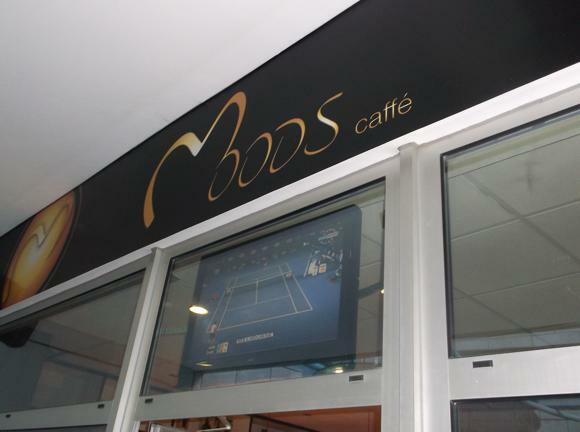 Buses otherwise serves the outlying areas, including the stadium, and Cascais. Local taxis should be waiting at the station – if not, call +351 912 270 111. 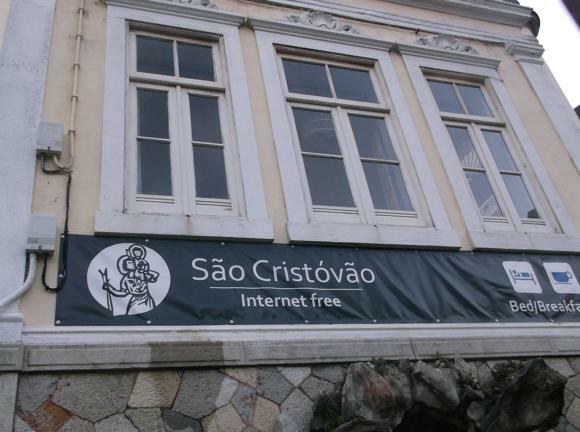 Estoril tourist information has a database of hotels. 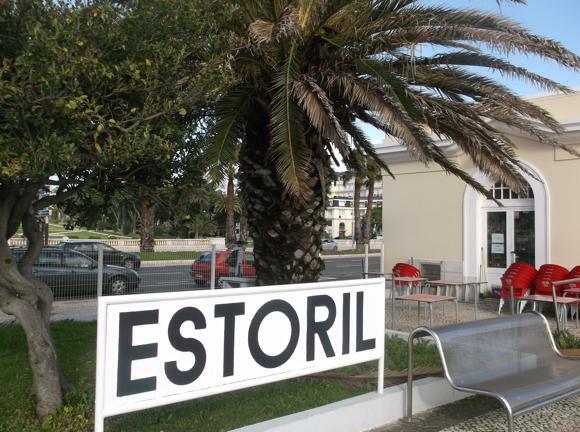 Estoril is full of hotels, particularly around the station and seafront. 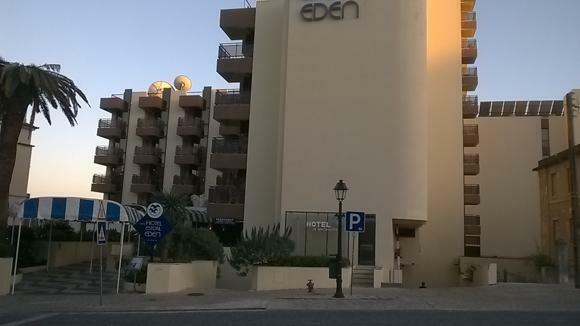 There you’ll find the four-star Estoril Eden, with pools indoor and out, gym, panoramic restaurant and disco. 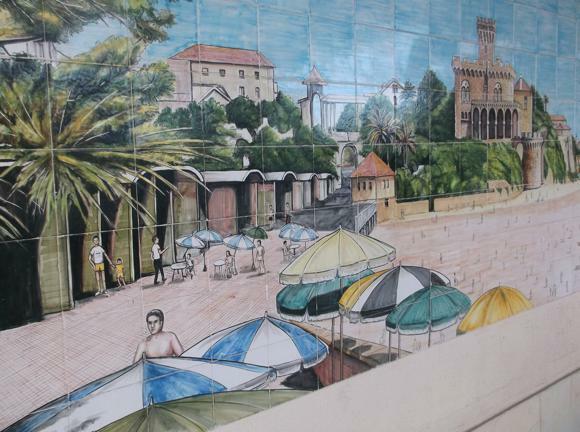 Just on the other side of the station, the Vila Galé Estoril, renovated in 2013, features a kidney-shaped pool and 50 rooms (of 126) with an ocean view. 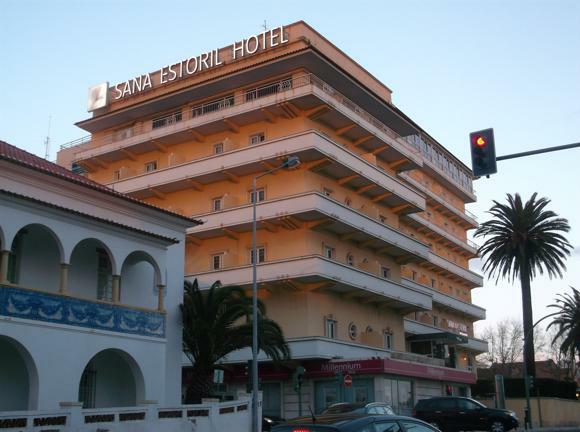 Alongside, the three-star Sana Estoril is similarly holiday-friendly. 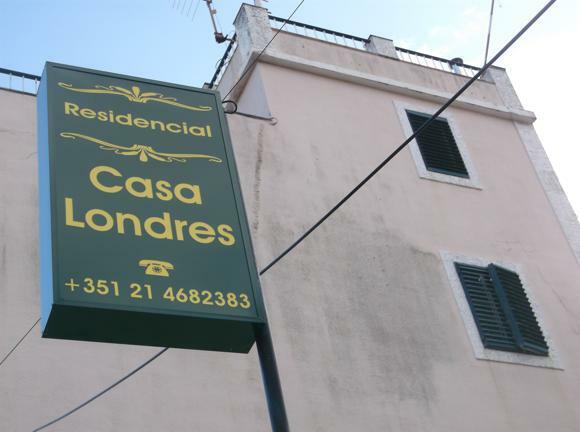 They are surrounded by cheap options too, including the two-star Casa Costa (Rua de Olivença 2, +351 214 681 699) and the simple Hotel São Mamede and nearby Hotel São Cristóvão (Avenida Marginal 7079, +351 214 680 913). 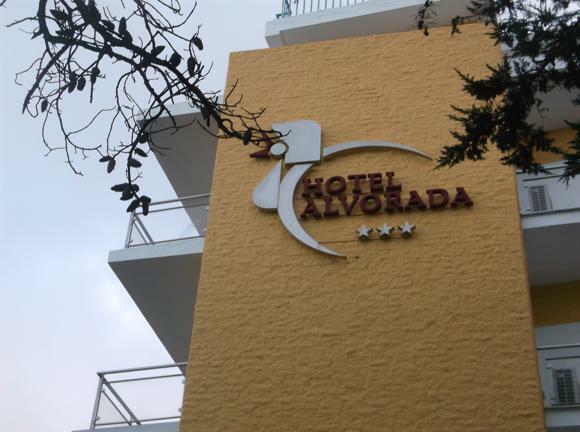 Also near the Casino are the landmark Hotel Alvorada, a reliable three-star with a late-night bar, and the standard Casa Londres. The Hotel Lido is a reasonable cheapie with a pool in summer. 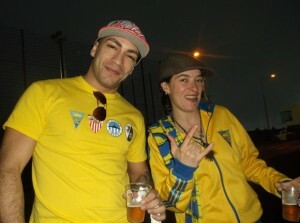 It’s on the way up to the stadium, a long steep climb up, a pleasant stroll down. 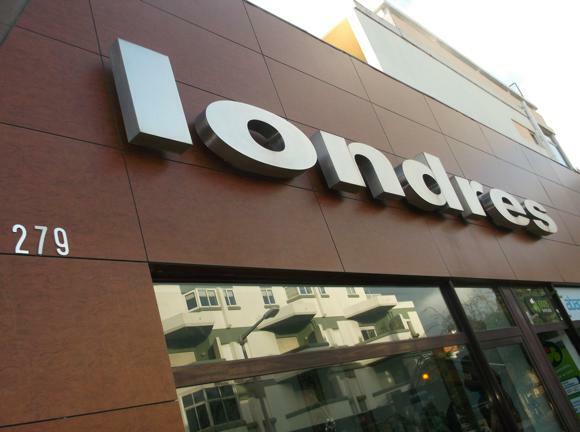 A notch above, the Hotel Londres was renovated in 2015. With its own pool, it’s also on the way up to the stadium while being pretty close to the beach. Bars and restaurants surround the main square facing the Casino. 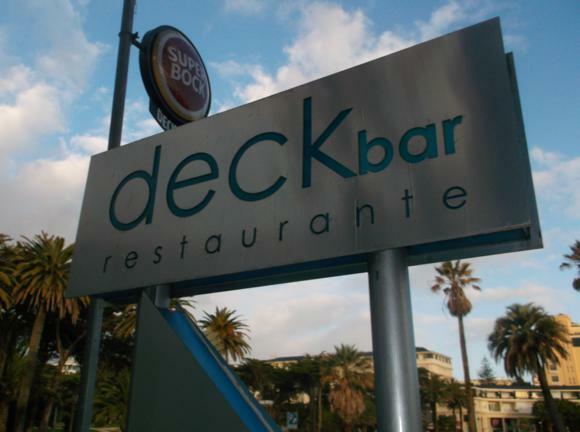 There, the line of terrace venues Yate, Deck Bar and Pinto’s 2 all do a similar job. 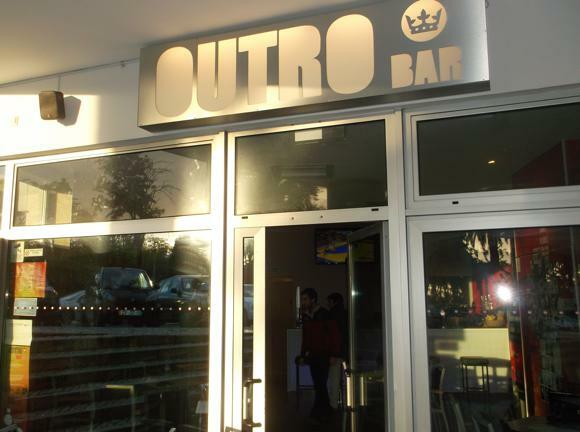 Other bars, with more character, lie on the other side of the Casino, tucked away by a pedestrianised space within the Centro de Congressos do Estoril, such as the tasteful Outro and sport-centric Moods, with plenty of live TV action. 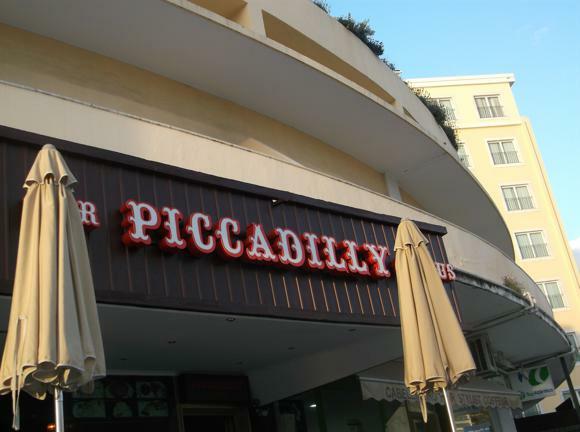 Right on the seafront, there’s more TV football in the Bar Piccadilly Circus, in place since 1984, a local take on a British pub. 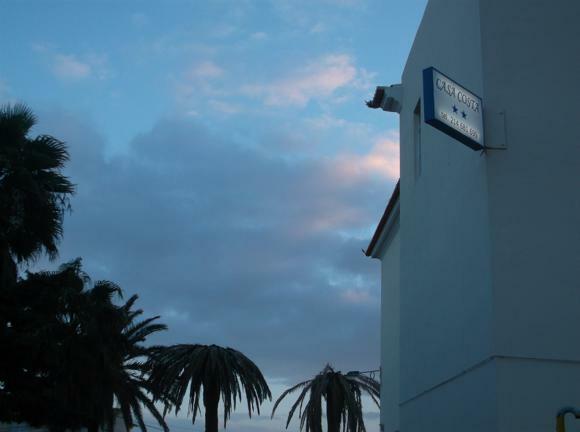 Another long-established landmark venue, beachfront Tamariz is a mainstream dance spot that closes in the depth of winter.